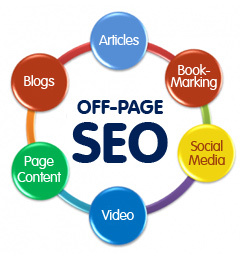 old links from relevant sources, and also drive traffic and result in even more organic links down the line. Having blogs reviewing your website at critical times during your site’s growth can bring much needed targeted traffic to your site. 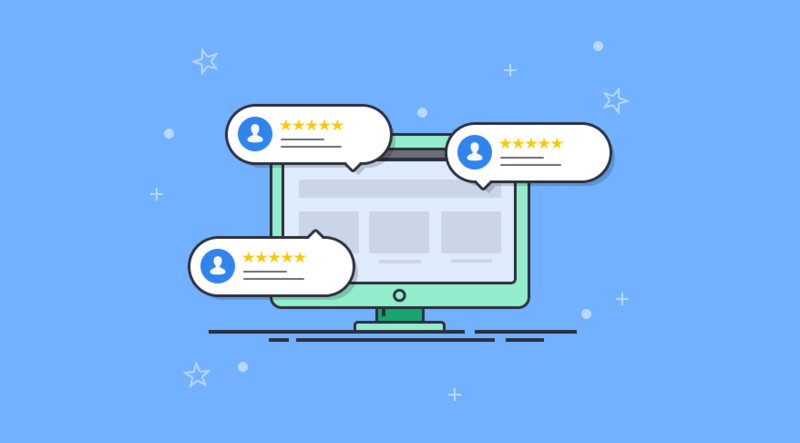 The advantages of having your site reviewed by a reputable include not only one way traffic and valuable feedback about your site/product/service, but are also an important step in link popularity building. 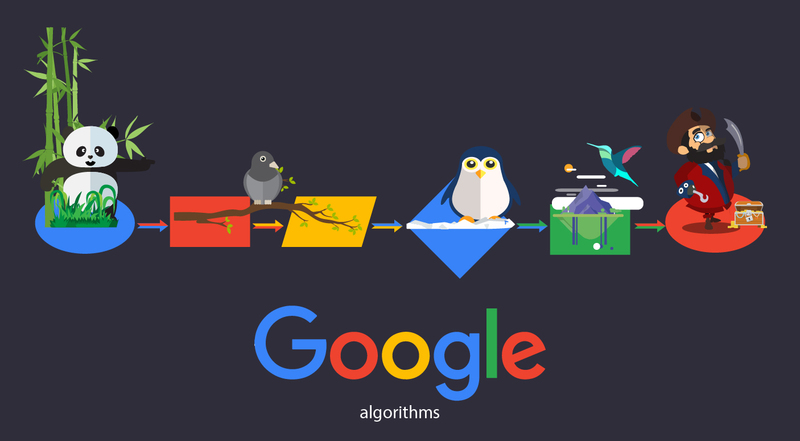 This is becoming a necessary part of good search engine optimization. Blog reviews let you build contextual links in perpetuity, making them a constantly growing, off site SEO method. 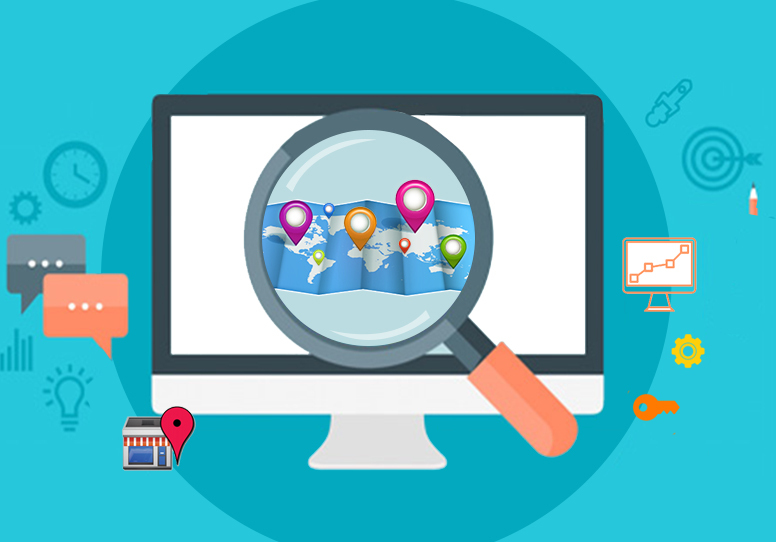 It is a stand alone linking strategy that is very effective for increasing your visibility with search engines. Using your SEO company to help you obtain good reviews from relevant, high PR blogs is the best way to go about tapping into this extremely productive link market. SubmitEdge makes sure you are reviewed by high quality blogs, that your links are surrounded by relevant content and that there is not reciprocal linking needed. A quality blog is one that has been indexed in search engines for at least a year, and is not on a dropped or expired domain. You will have the option of providing us with 25 different anchor texts, which will be rotated as your site is submitted to each blog for review. You’ll receive deep links to your inner site pages, making each link direct traffic and linking power right where you need it most. You can have up to three different urls per blog review, and you can depend on each review being unique so there is no danger of duplicate content. As always, SubmitEdge gives you a detailed report of all services; you’ll receive these reports containing the exact URLs of the posts which featured your site reviews so you can see for yourself the direct links to your site. You can expect to receive your report and review within 2-4 weeks.